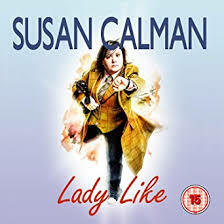 You can purchase a copy of my 2014 Stand Up show “LadyLike” from the lovely people at Go Faster stripe. 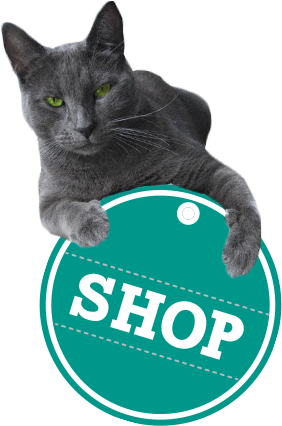 You can buy a DVD or a video download of the show. And you can even get it as an audio download if you want it! 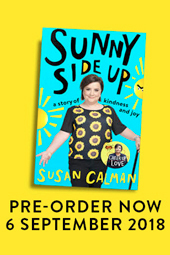 My new book is out on the 6th September! It’s called Sunnyside Up! A story of Kindness and Joy. It’s about how being nicer to each could change the world and how I, even being a really grumpy person have found happiness. 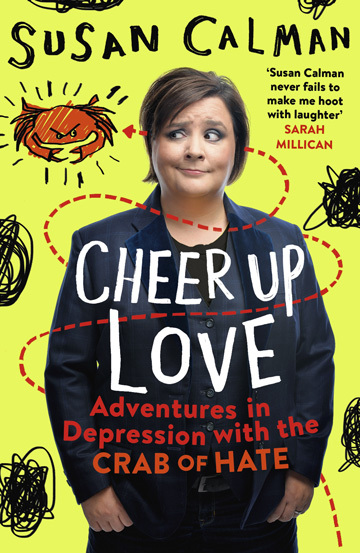 It’s a best selling, cheerful book about depression and I hope you enjoy it. 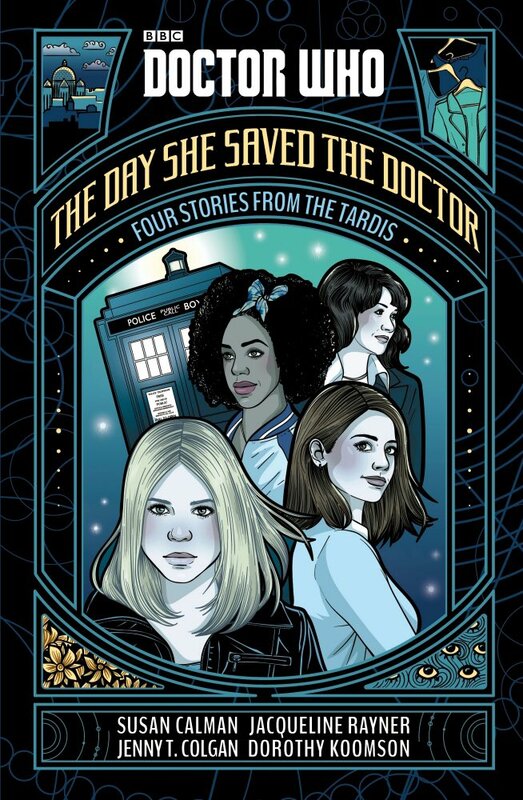 I’ve also contributed a story to a young adult Doctor Who book called the Day She Saved the Doctor. It’s a selection of short stories released to coincide with International Women’s Day. I love Doctor Who so it was a dream come true to be part of it!